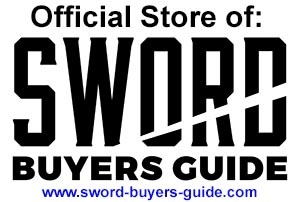 Each of the SBG exclusive swords by Longship Armory are truly limited edition, heirloom quality swords that have no peer. A maximum of 20pcs per design will ever be produced, and once sold out they will appear on this page for posterity and as a reference. To be notified when a run of a new sword is about to take place, sign up to our Project X newsletter below - our exclusive newsletter dedicated ONLY to the very best swords we have to offer. Sign up to our Project X newsletter and get time sensitive updates, special discounts and early bird offers. Limited Edition Apocalypse Sword Hand made in the USA by John Lundemo of Longship Armoury/Odinblades fame. Only 20pcs available worldwide. Final Round of 10 due in May 2017. Hand made in the USA by John Lundemo of Odinblades fame - a true modern day legend of the industry with over 25 years experience - the swords here are heirloom quality, limited edition pre-orders made to perfection from the toughest steel available. Each and every sword is first and foremost made to be a weapon that our ancestors would be proud to wield into battle. 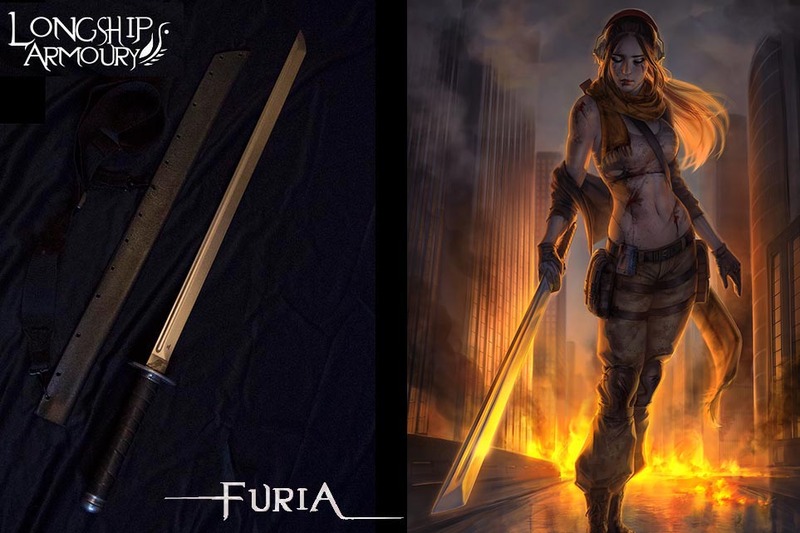 Whether it is one of our semi-production blades or unique customs, you can be certain that each sword is worthy of passing on to posterity.